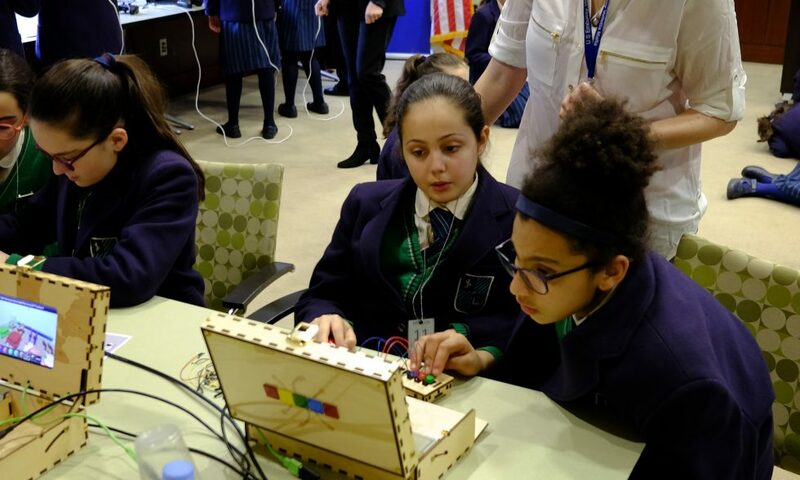 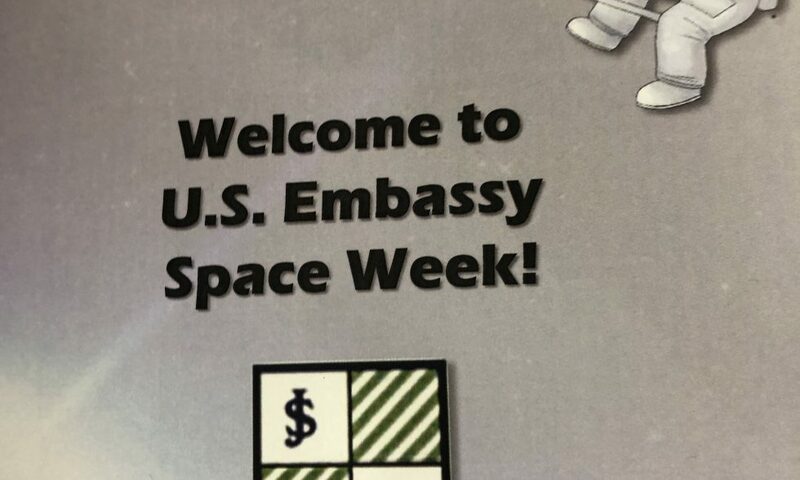 A group of 30 students, 15 from Senior l and 15 from Senior ll, participated in the Space Week programme held at the US Embassy in Ta’ Qali on Wednesday the 3rd of April 2019. 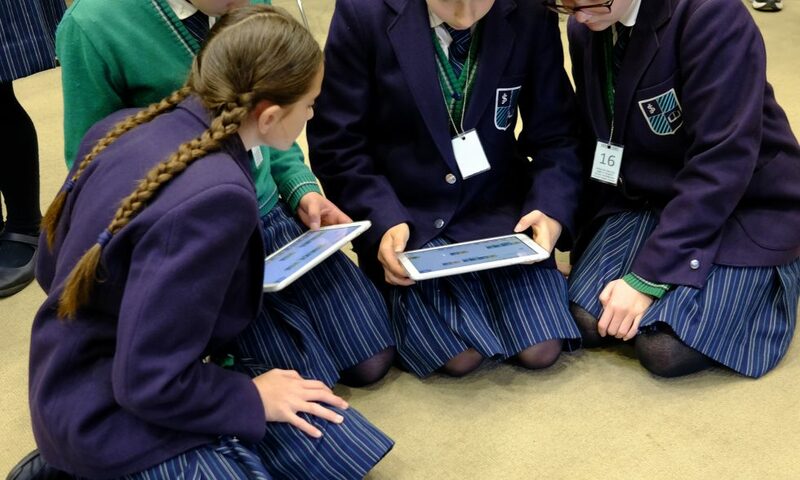 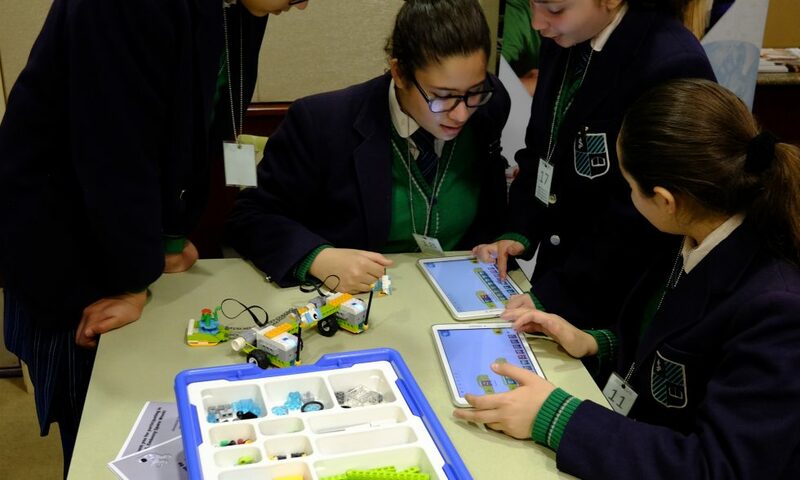 This opportunity was designed to help promote female students to pursue their studies in STEM (Science, Technology, Engineering & Mathematics) subjects. 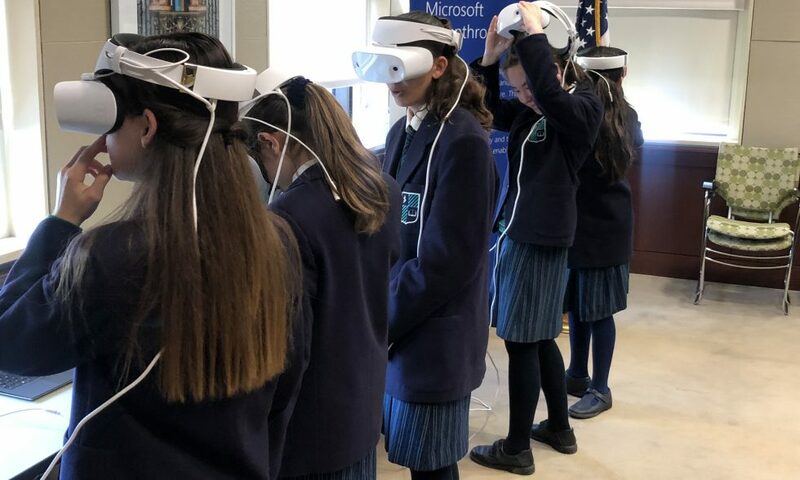 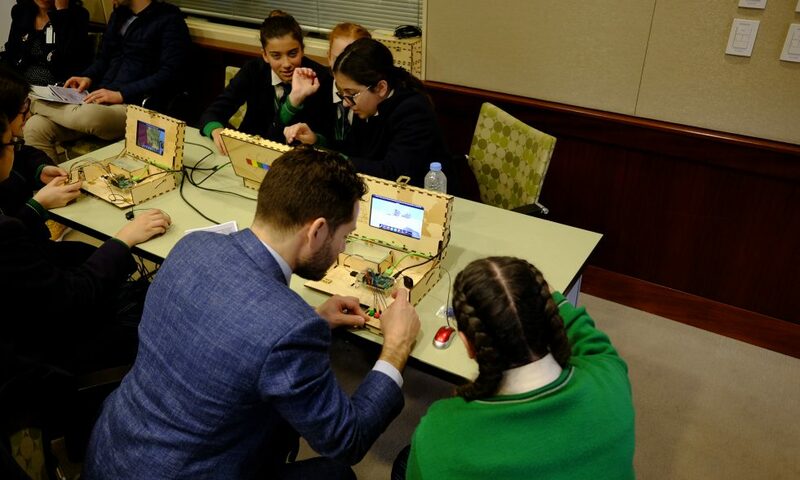 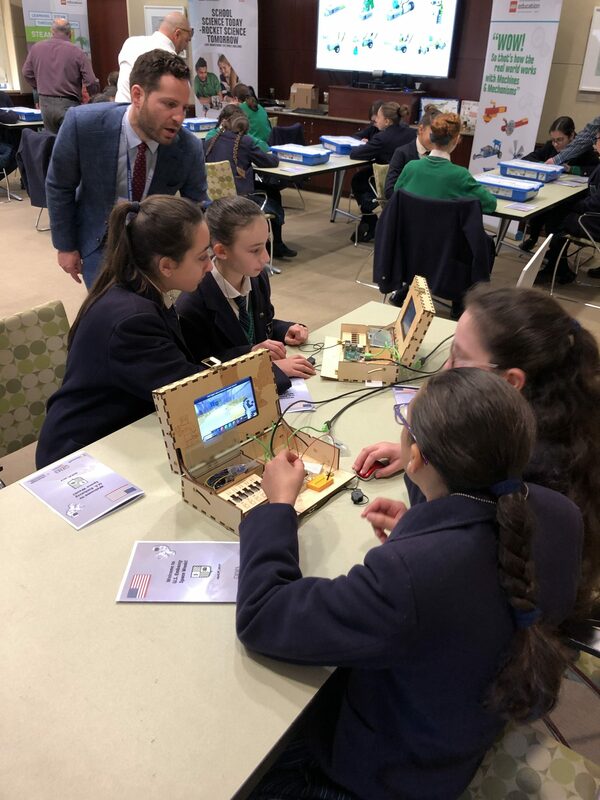 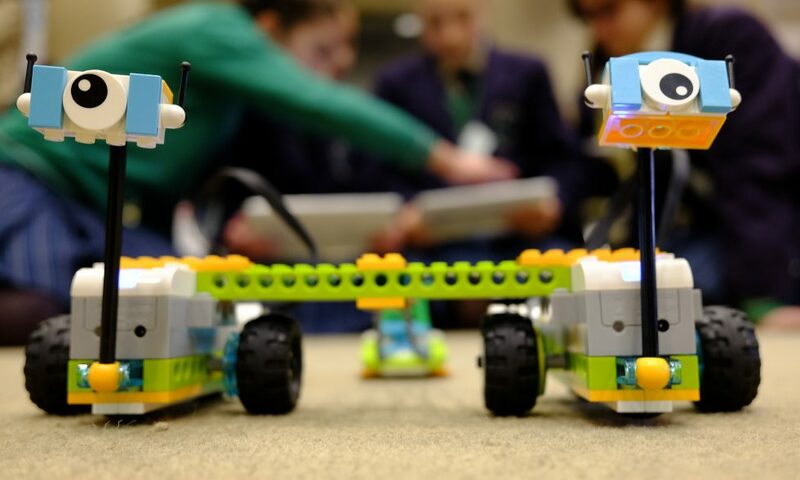 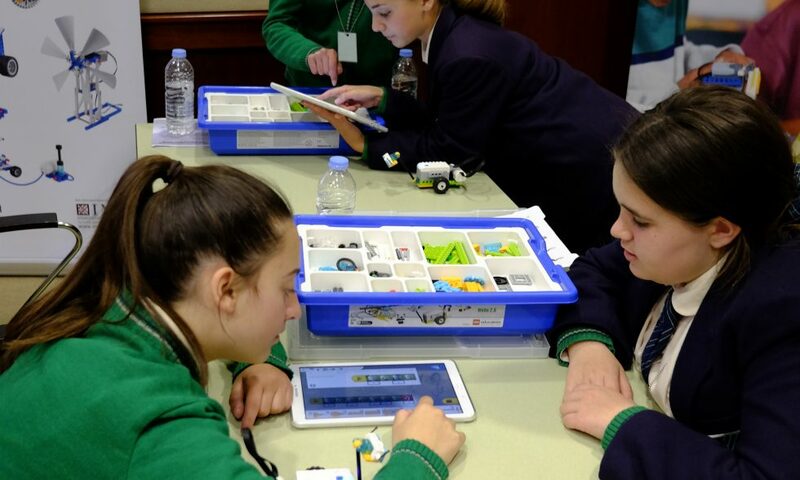 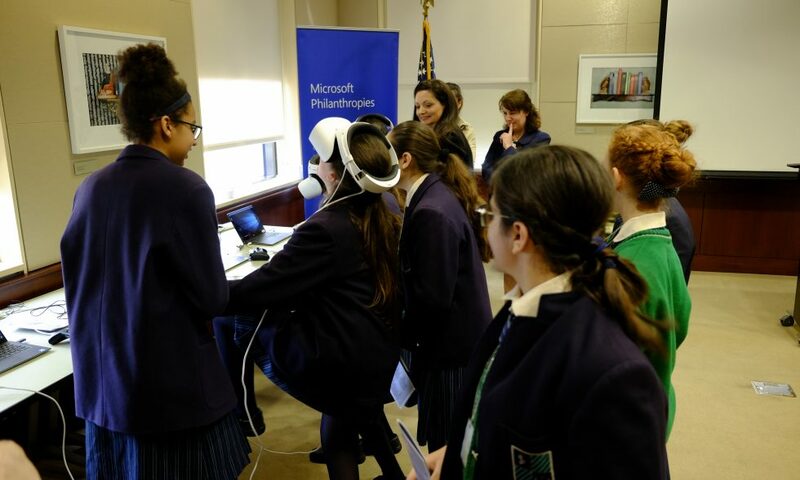 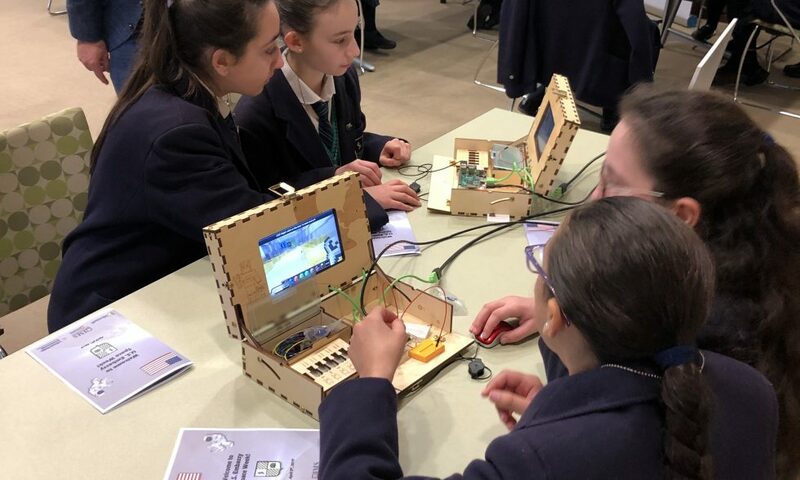 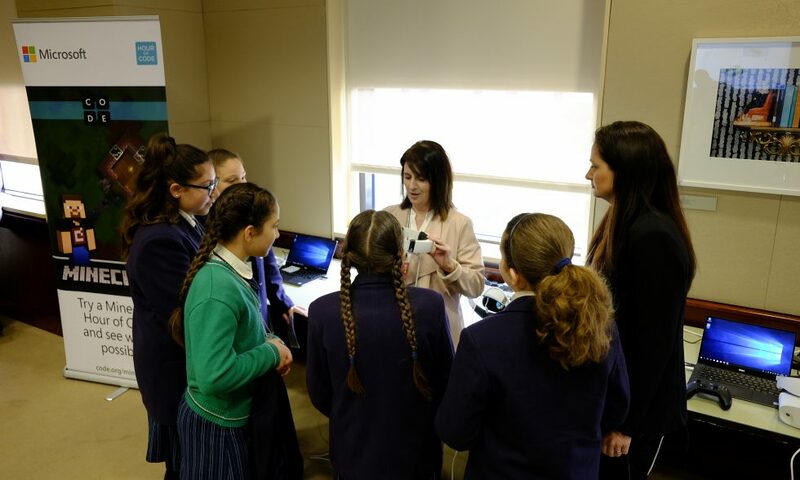 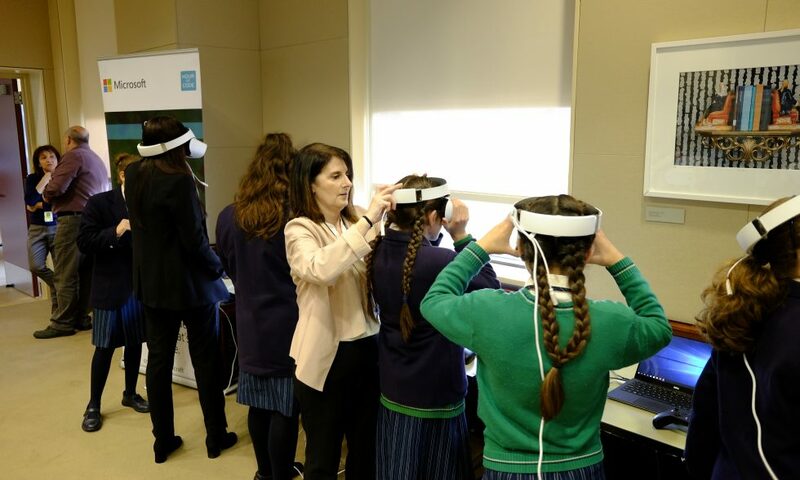 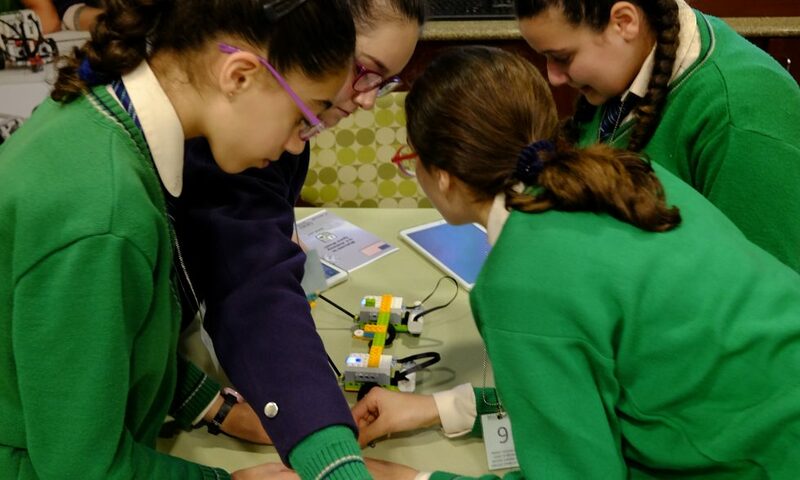 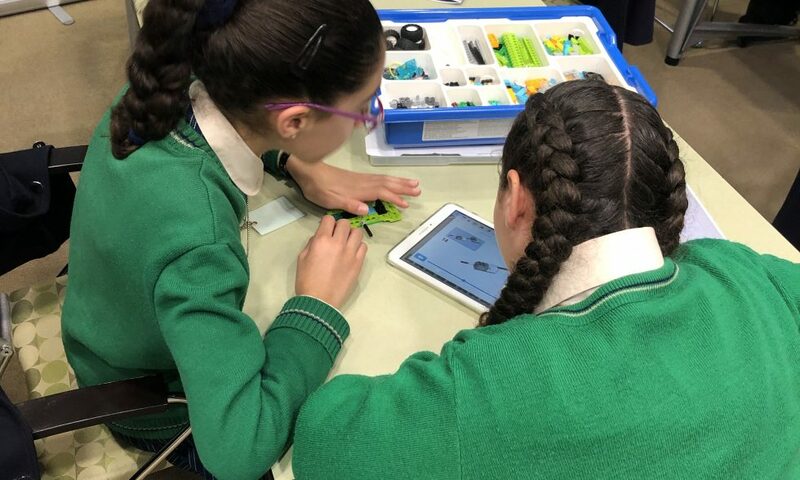 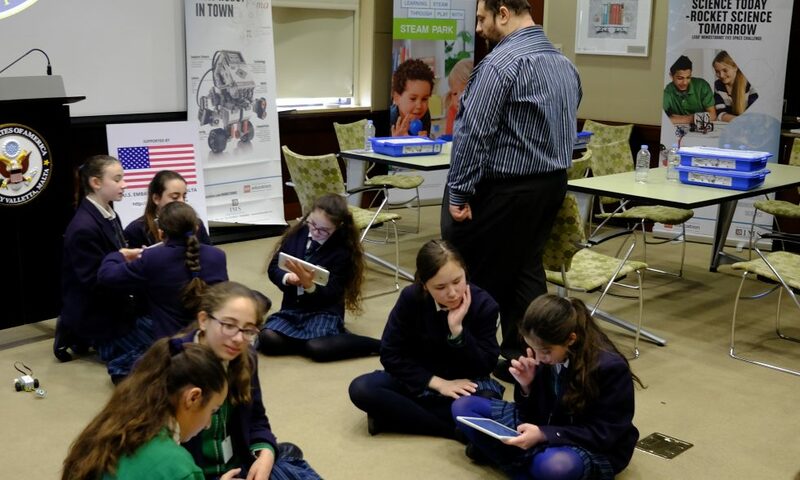 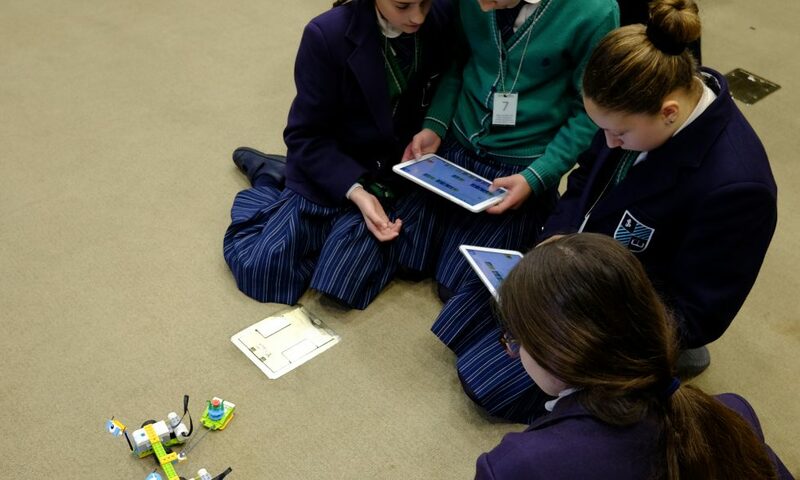 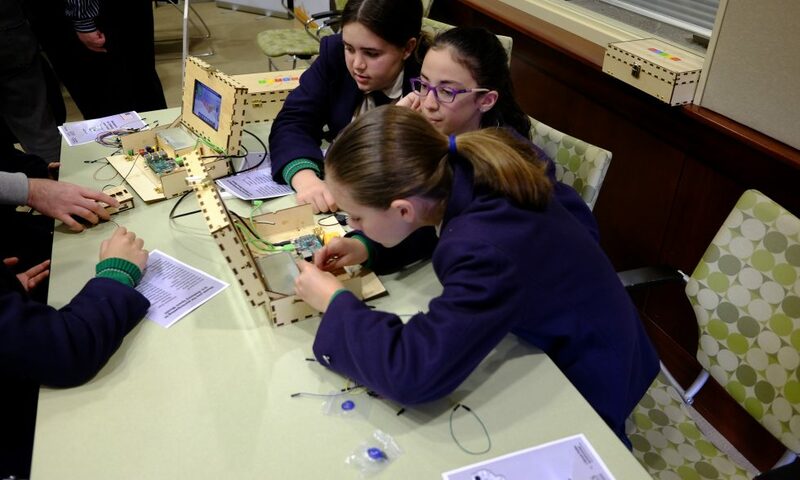 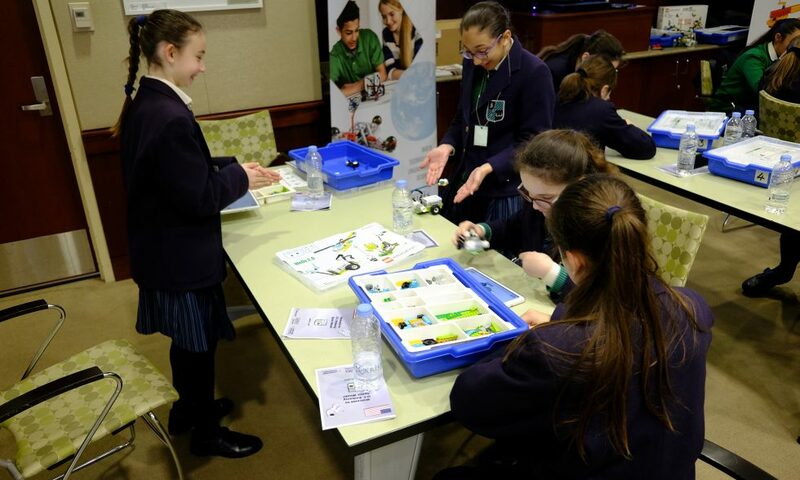 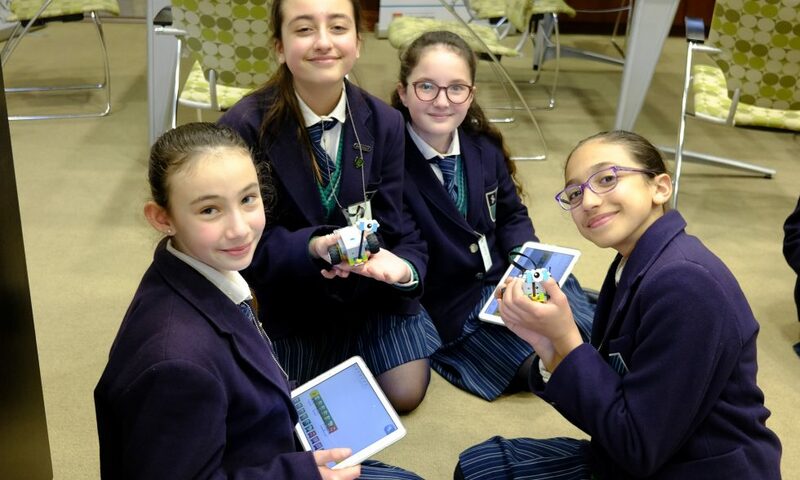 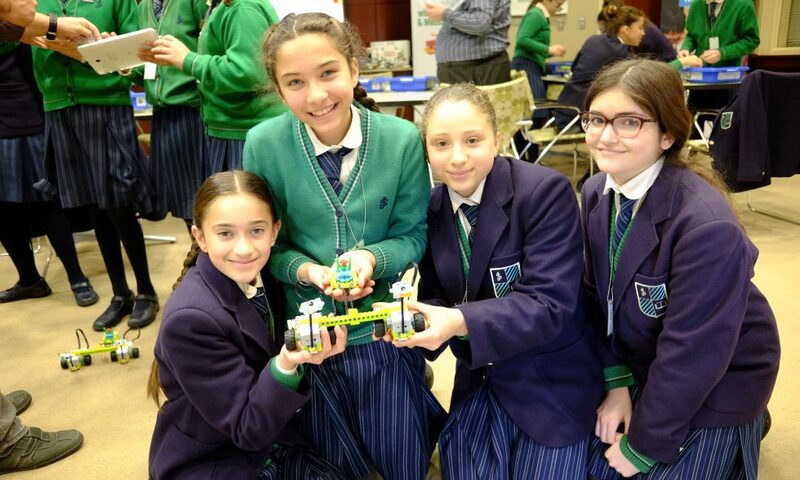 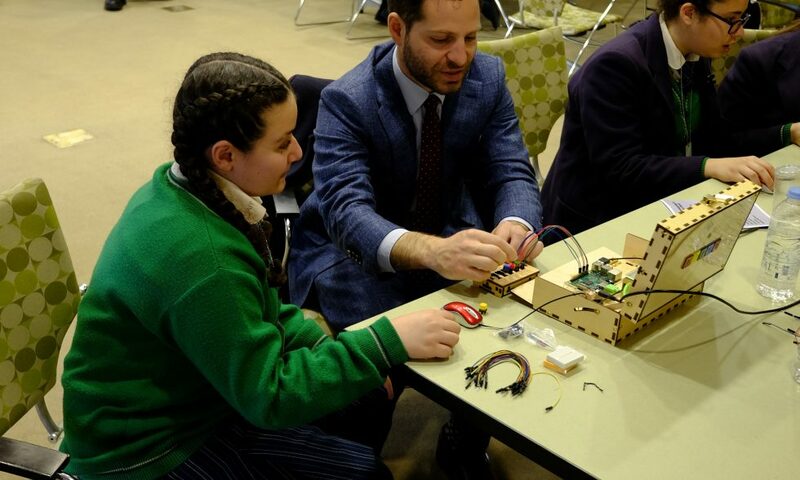 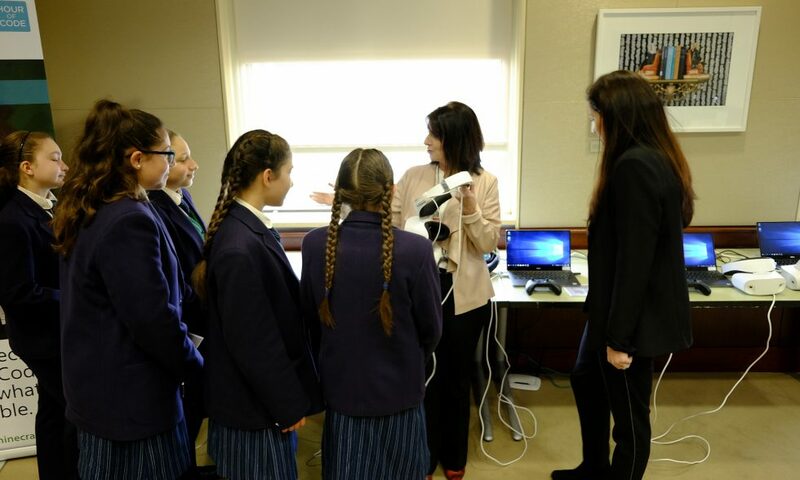 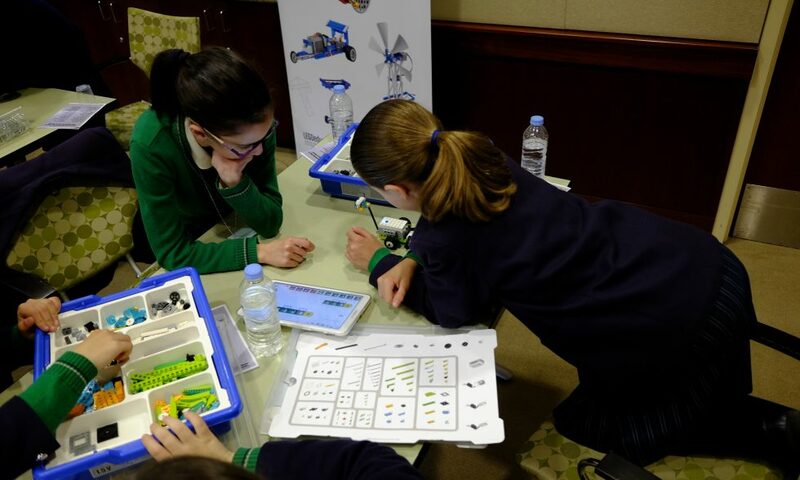 The students were allowed to experience a total of four very interesting workshops within a span of three hours, which involved Piper circuit building, Virtual reality spacewalk, Mars rover construction using Lego and a tour around our solar system presented to them by the Astronomical Society of Malta. 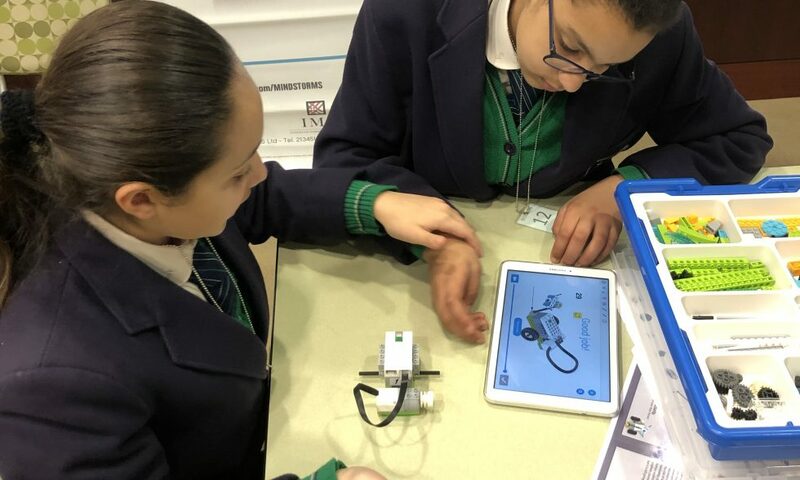 The students were also greeted with a tailor-made programme and at the end presented with a certificate of participation which they really appreciated. 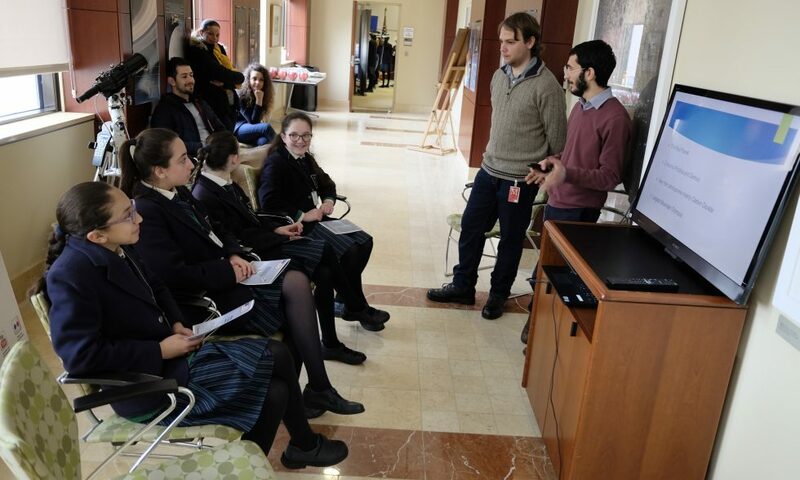 The students’ feedback was very positive and we look forward in collaborating with the US Embassy on similar programmes in the future. 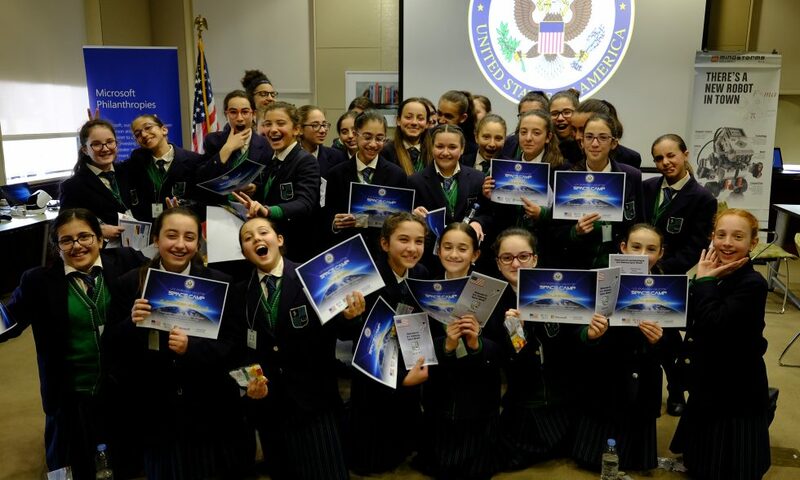 Sincere thanks to Ms Monique Falzon and Ms Joanna Zingariello from the US Embassy and Ms Marvic Calleja Sciberras, Assistant Head, for coordinating the visit.